As your skin ages it thins. Servital is clinically proven* to help restore through natural enzymes, vitamins and moisturization, the epidermal thickness of youngers skin. Independent tests at a world-renowned teaching hospital. Clinical, scientific studies published in a medical journal. Servital is indisputable proof that an innovative skin cream can decrease the thinning and wrinkling of the skin. At age 40 a woman’s skin has been shown to be as much as 40% more wrinkled than a man and at age 60, 75% more wrinkled. Why ? One reason is that a woman’s skin can be almost one third thinner. Feel around your eyes, your throat, your forehead, your hands. Where your skin is thinnest is where you wrinkle first. – thinner skin more wrinkles. Servital has been proven to be able to thicken the outer layer of the skin in its appearance by 26%. The significance of this being that the average skin thickness of a 53 year old could be quantitatively thickened in appearance to almost that of a 20 year old ! *Trials at Guys Hospital London, Tissue Research Repair Unit. Published in the International Journal of Aesthetic and Restorative Surgery. As the skin ages, the wrinkling process speeds up. 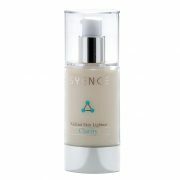 To defend the skin from the vicious thinning cycle -increased moisture loss-increased thinning of the skin. 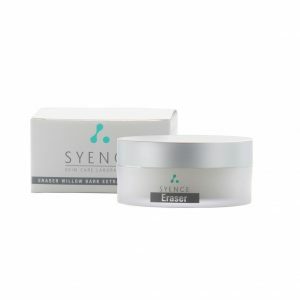 SERVITAL by supplying moisturisation, nutrition, and protection to the surface layer helps restore the epidermal thickness, feel and strength of a younger skin. We challenge you to find one other anti-ageing product clinically tested at an independent and renowned medical teaching hospital, independently peer reviewed by medical doctors and scientists and published in a medical journal. I have worked in the cosmetic world for 16 years and i’m a very fussy 40 year old as far as skin care is concerned. 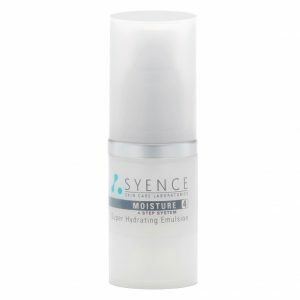 this product is amazing and i noticed a difference after just 3 days. I have been using Servital for the past 7 years and I must say that it is the most effective anti-aging cream I have ever used. It is worth the price.